1. PRECISION / SENSITIVITY: It gives you the accuracy you need and provides superior control and traction against tablet screens. It is made of Solid Rubber that will last for years . 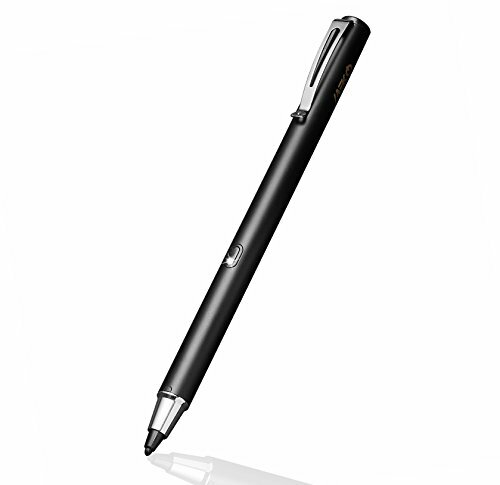 Active stylus technology provides a feel that is closer to pen and paper and extremely responsive to hand gestures. 3.Please make sure both the device screen and the tip are clean, dirt can catch onto the tip which may result in reduced sensitivity, and in some cases may even scratch your screen. Please Note: This stylus does NOT support palm rejection. If you have any questions about this product by MEKO, contact us by completing and submitting the form below. If you are looking for a specif part number, please include it with your message.